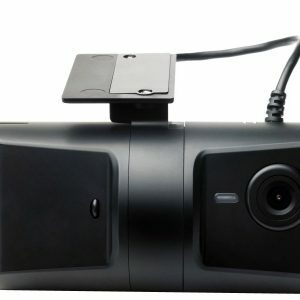 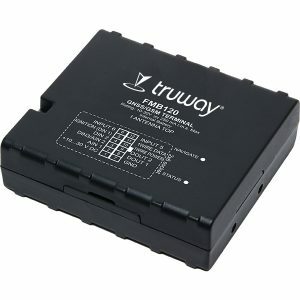 Once the Truway device is installed in your vehicle you will be able to see in real time the location, distances travelled, create geo-fences, control to turn on/off the engine and tow or collision detection. 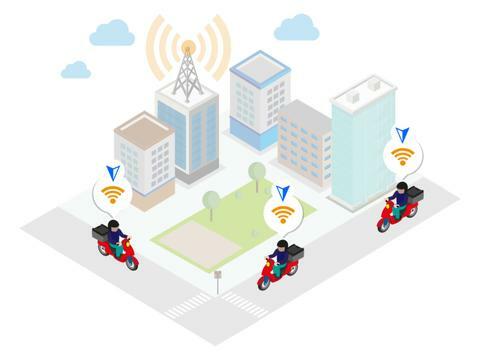 By installing the Truway device on your motorcycle you can see in real time the location, distances traveled, create geofences, control engine ignition and towing or crash detection. 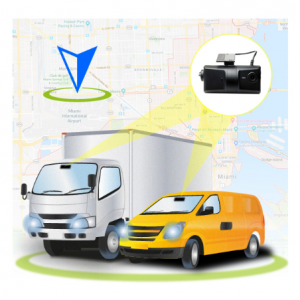 Enjoy automatic reports via email or through the Truway portal, whenever an alert that has been scheduled occurs. 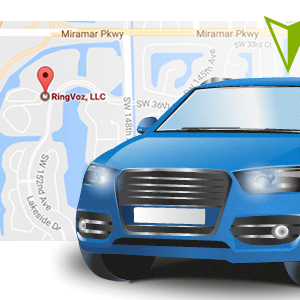 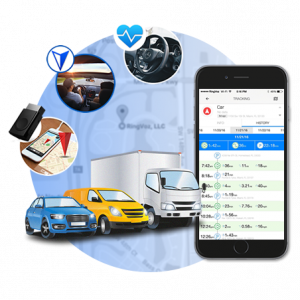 Check the driving history by driver and create routes as geographical control points, which can be used as a reference or to create notifications and reports.